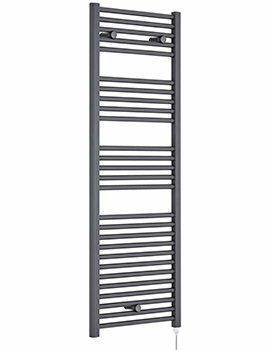 Towel Warmers till date are one of the best solutions to warm up the towels in Western Countries and also help in heating up a bathroom. 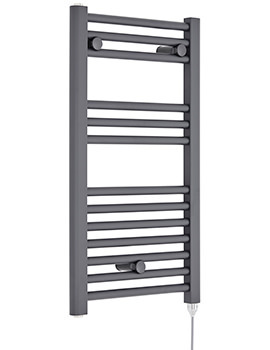 The entire range listed below work on electricity that is why they are referred to as ‘Electric Towel Rails’. 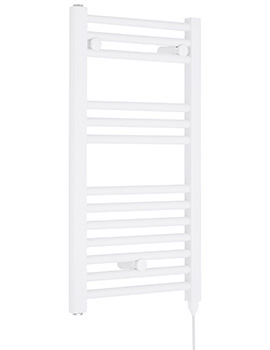 They operate independently which means they function in rooms that do not connect directly with the central heating system. 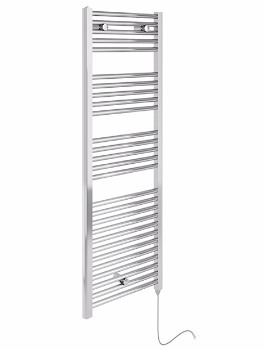 These offer increased flexibility of installation and can be easily moved to a new location. 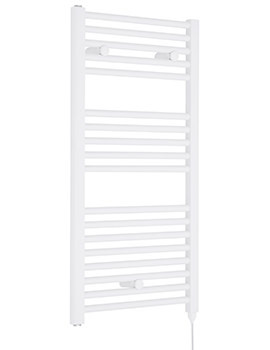 With plenty of space, these towel warmers hold multiple towels ensuring you have access to warm, toasty towels after your bath or shower. 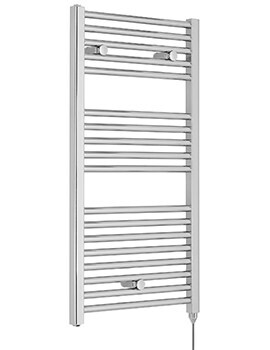 Manufactured from brass, our range come in an incredible variety. 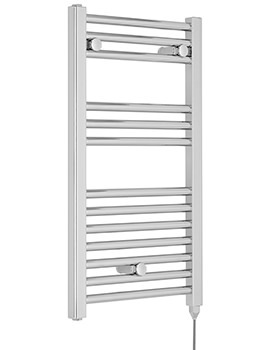 They are easy to clean, comfortable, stylish, durable, efficient and innovative. These radiators with their quirky and futuristic designs have incorporated a combination of aesthetics and techniques that appeal to those seeking latest designs and exceptional quality. Below, we have showcased products from known brands. These brands have conferred awards by international bodies for their excellence in design and technology. 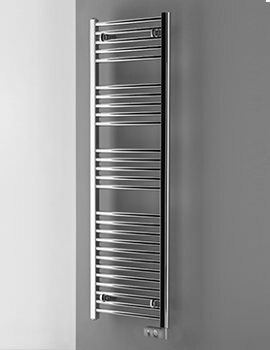 When you buy a towel warmer at AQVA, you buy a product that is designed to last a lifetime.